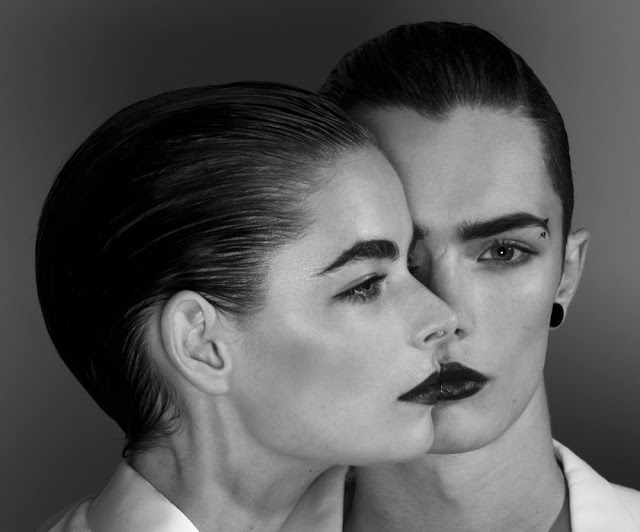 Gender bending and cross-dressing continue to be popular themes in fashion photography. Photographer Jork Weismann gives his take on the subject with the editorial ‘The Irrational & The Dream’ for Under The Influence magazine. The story features Major Paris model Simon Kotyk and Tamara McDonald [IMG], styled by June Nakamoto.